Dr Nakamats hat angeblich die FloppyDisk (Diskette) oder Teile dafür erfunden – leider hat er – ähnlich Steve Jobs auch einen schwer therapierbaren Krebs… aber er gibt nicht auf. Is it fiction – is it real – i don’t know. Nakamatsu has gained much of his fame from his claim to have invented the floppy disk in 1952. He claims to have licensed his floppy disk patents to IBM Corporation in 1979, but that the details are confidential. An IBM spokesman, Mac Jeffery, said that the company does license some of his patents, but not for the floppy disk, which they invented on their own. IBM reached licensing agreements with Nakamatsu in the late 1970s. 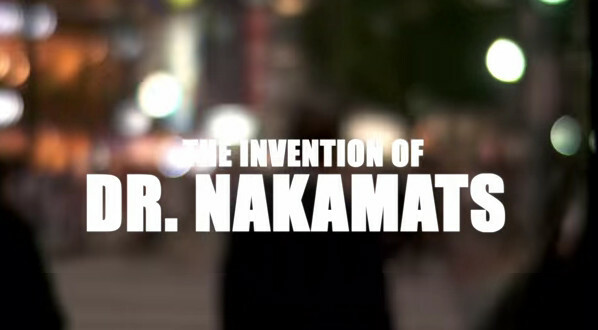 Nakamatsu is also the inventor of Love Jet, a sexual enhancement product which he created out of concern about Japan’s declining birthrate. In a 1995 interview, he explained that the purpose of the aphrodisiac was „to save Japan“. ← Teer und Beton – hat der Planet Lungenkrebs?